If you have a drainage problem in your yard and have need of a drainage contractor in Piedmont, Oklahoma then obviously I’d like you to consider employing my company. Bill’s Custom Concrete has been solving drainage problems in the metro area since 1976 and there is precious little that we don’t know about the clay soil movement, the freeze-thaw cycle, and the floods and droughts that occur here. We have carried out literally thousands of contracts over nearly four decades with one hundred per cent success. Obviously I’d be delighted if you’d give us a call if you need a drainage contractor in Piedmont, Oklahoma. We will come and analyze the problem and then suggest the best solution and give you a no-obligation quote. 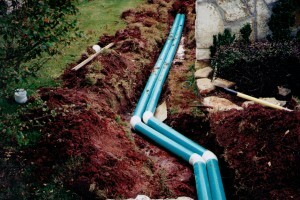 Every drainage problem is different and we might find that there is an answer that is a lot simpler, and therefore less expensive, than you thought. 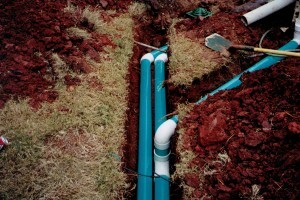 Call us today at (405)755-3975 if you are having any kind of yard drainage problem that needs to be corrected.